Vidyo is launching a new product called VidyoWay, the video conferencing firm announced today. 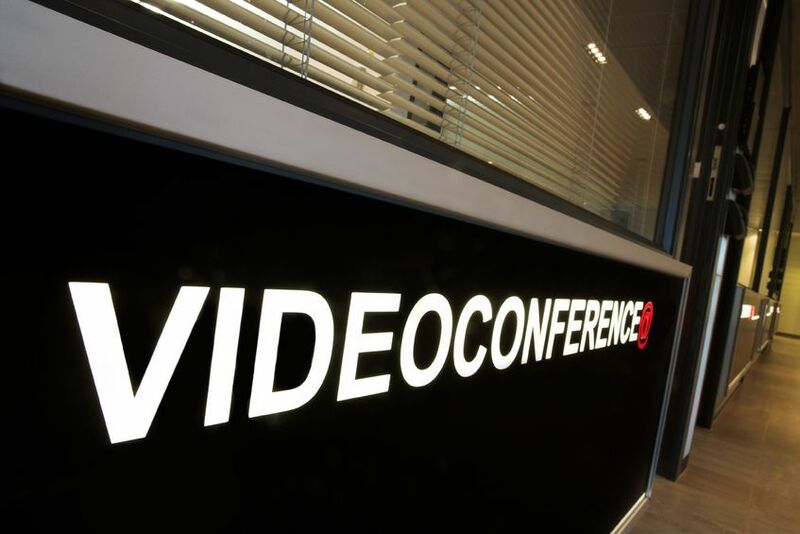 This service will serve as a complement to the company’s flagship service portfolio, VidyoConferencing. While VidyoWay may compete with services such as Skype and ooVoo, it will differ from them in several ways, starting with interconnectivity. It can be used from smartphones and PCs, and also from corporate conference rooms using Polycom, Cisco/Tandberg and Microsoft Lync endpoints, among others. According to Vidyo’s SVP of Market Development, Marty Hollander, this is an important technical achievement, as interconnectivity is one of the main challenges facing video conferencing. VidyoWay also delivers a higher service quality than equivalent consumer products and can handle up to 9 HD participants, which makes it more appropriate in a B2B environment. More importantly, it does it for free and this won’t change in the foreseeable future, as the company doesn’t plan to ever monetize the service. If you are wondering why they won’t charge for it, the answer is simple: VidyoWay will serve as a marketing tool for Vidyo’s paid, higher-quality corporate services. This obviously sets it apart from competitors that don’t provide a free option, such as with companies that only offer one product. Vidyo doesn’t need VidyoWay to be profitable as it has already built a lucrative video conferencing business. In addition to its own corporate clients, it also powers services such as Google+ Hangouts. As we reported in May, it recently received funding from network solutions company Juniper, as part of its $22.5 million Series D round. At the time, the company disclosed that it had raised $97 million to date, from investment firms like Menlo Ventures, QuestMark Partners, Rho Ventures, Star Ventures and Four Rivers Group. It is not an accident if Vidyo uses words such as “conference room” and “meeting place”; once you have connected with one person, it will be much easier to connect with them again on your next call. This isn’t a detail – as you may know, connecting with a Polycom and other legacy systems can be difficult. Privacy will also be preserved, as VidyoWay’s shortcuts won’t connect you to a specific person, but only to the “meeting place” that you both share. Setting up a meeting is pretty easy, as you can invite participants from your own address book to join a secure meeting place via the device of their choice. If your company wants to give the service a try, it can apply for pre-registration on Vidyo’s website.